Deep Groove Ball Bearings-Cixi Red Print Machinery co., ltd.
Because of their versatility, single-row deep-groove ball bearings are the most popular of the antifriction bearing types. 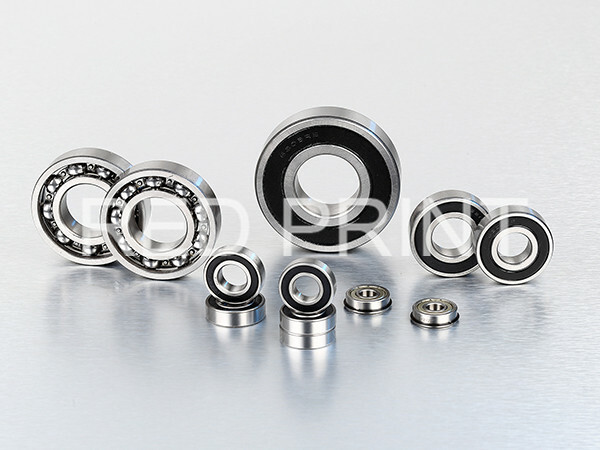 They are available in a broad range of sizes, from miniature ball bearings with outside diameter of less than 9mm to extra-large bearings that exceed 1,500mm in diameter. Small and mid. size bearings are also available in a variety of shield, seal and snap ring arrangements. Big ones normally are fitted with solid brass or steel cages.